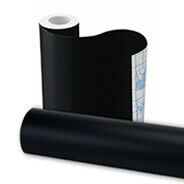 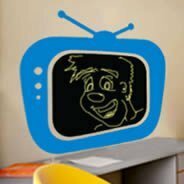 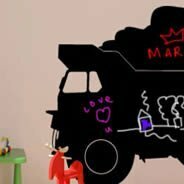 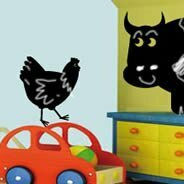 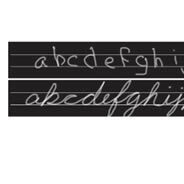 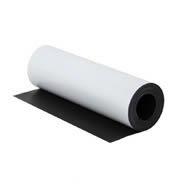 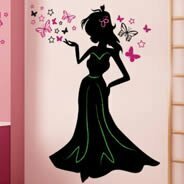 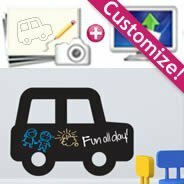 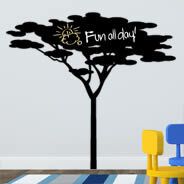 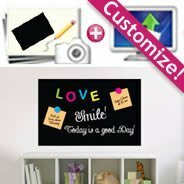 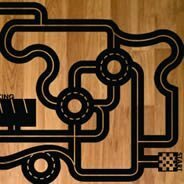 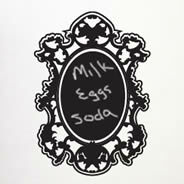 Dezign With a Z Black chalkboard wall decals: now your decal becomes a chalkboard! 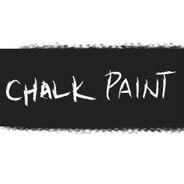 Write on it with chalk, erase, write on it again and again (and again...). 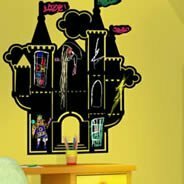 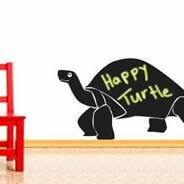 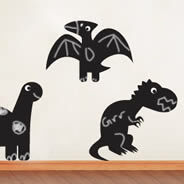 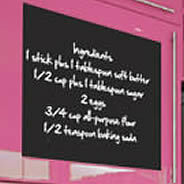 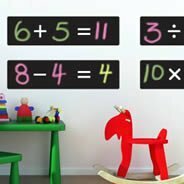 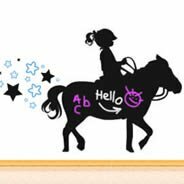 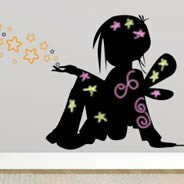 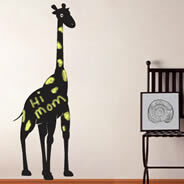 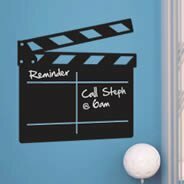 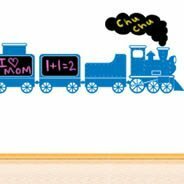 Chalkboard wall stickers are removable and reusable wall stickers. 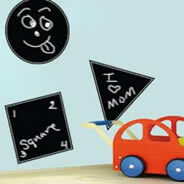 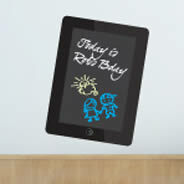 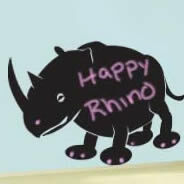 Chalk offered with any purchase of chalkboard wall decals ! 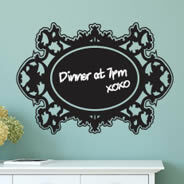 Also feel free tho check the video to get a quick idea on how to use our chalkboard stickers. 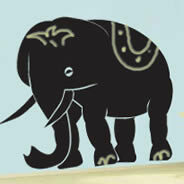 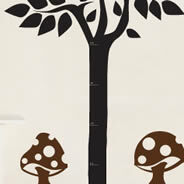 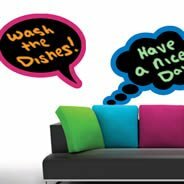 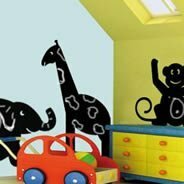 Chalkboar wall decals are self adhesive and extremely easy to install since they are peel and stick! 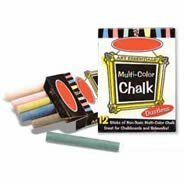 All orders come with free chalk sticks. 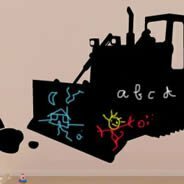 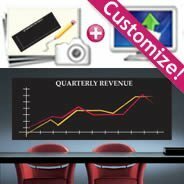 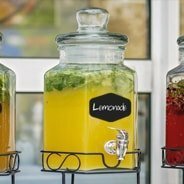 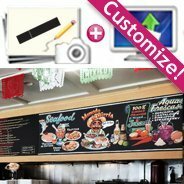 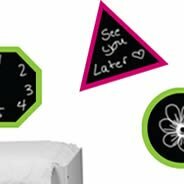 Chalkboard decals are multipurpose: they can be used in kids room, kitchen or even in business space: remember these large chalkboard menu you see in your favorite coffee place or restaurant?... 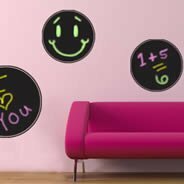 they are actually chalkboard wall decals. 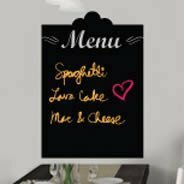 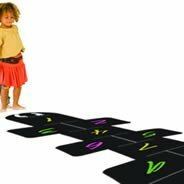 You can even use them on piece of furniture or to turn your regular sandwhich board into a chalkboard menu display! 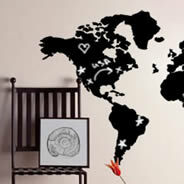 Give it a thought... you can come up with gazillions of creative and useful ideas! 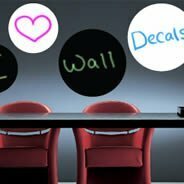 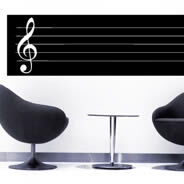 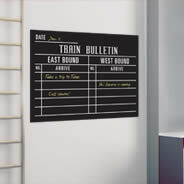 On our Dezign With a Z website we now carry a line of whiteboard wall decals that are also peel and stick. 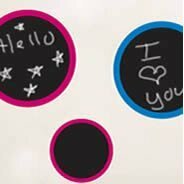 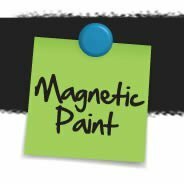 Use regular dry-erase pens to write on it.